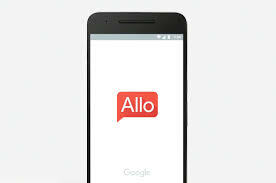 Google has unveiled a new messaging app which is set to compete against the likes of WhatsApp and Facebook Messenger. The app is called Allo, and will be available in the coming months for free on Android and iOS. What sets Allo apart is that it will feature a built-in Google assistant. This will let users get information from Google by sending messages to it using the handle @google.